Today #whatisschool honed into discussing one of the biggest issues on all educators minds. 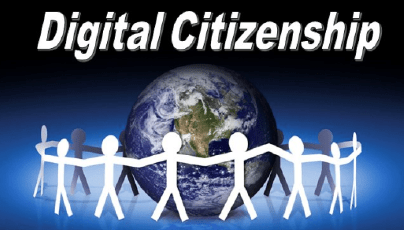 Digital Citizenship and Cybersafety! Here is the archive of our chat via @storify – https://storify.com/mrkempnz/digital-citizenship-whatisschool-by-mrkempnz – Please share and make sure you join the conversation next week.